1. The picture frame is not just an embellishment; it’s meant to protect your art. 2. 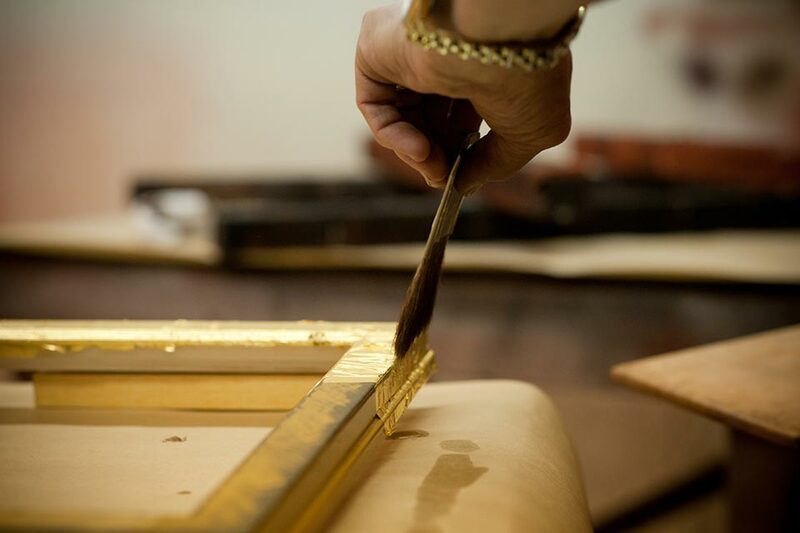 If you inherit or receive framed art as a gift, take it to your framer, conservator, or the Art Doctor for inspection. 3. Always use UV glazing. Even indirect or reflective light can damage your art. 4. Always use conservation-quality mat board and backing. 5. Make sure that there is air circulating behind and around the art on your walls. Felt pads or bumpers provide that space. 6. Frame corners should be tight and the dust cover should be intact. 7. Never use ammonia-based cleaner on your acrylic glazing and use a soft cotton pad or microfiber when cleaning. 8. Like your skin, art contracts and expands, and it also becomes fatigued. Pay attention to cracks in paintings or cockling in paper. 9. 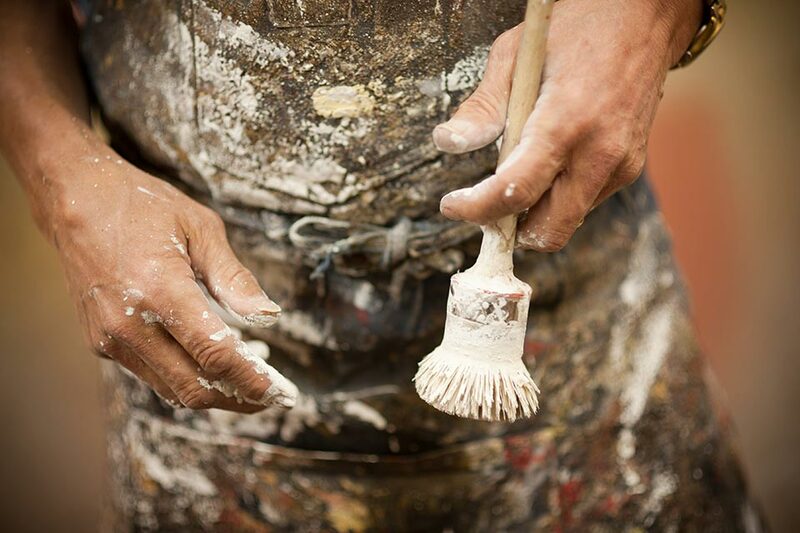 Have a professional installer such as the Art Doctor hang your art rather than doing it yourself to save money. 10. Love your art. If you don’t, get rid of it. Visit artdoctormobil.com, call 208.726.5912, or email info@artdoctormobil.com.